If you look at a web page, how do you know it is optimized for Google? It is optimized for search traffic? May be you know all about it, but there still seems to be something missing from your website. Or, you are new to the SEO game and would like to understand it better. 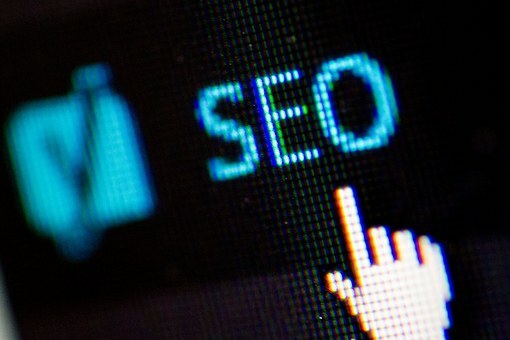 When it comes to optimizing your website for SEO, the facts are simple but marketers seem to miss out on significant points. When a site is optimized for SEO it increases targeted traffic. Top positions or rankings on search engines are the sites mostly viewed by visitors. It receives the majority of clicks. So ranking in high positions can result in a significant increase in traffic to your website. A SEO company will create well researched keywords, informative title tags, meta descriptions which also show up when visitors are keying in specific words and phrases. SEO provides quantifiable results. When it comes to return on investment, you may have an e-commerce site or a non-ecommerce site there are no qualms whatsoever, it will track your ROI. Comprehensive analytics offer marketers the ability to access demographic information, engagement metrics and other interactions of individuals who have visited your website. SEO is a cost effective marketing strategy and if used correctly will save businesses money in the long run. SEO is an inbound strategy that generates leads as opposed to cold calling or outbound strategies that take up a lot of your money. SEO targets visitors actively looking for products and services you offer, which means they have a higher opportunity to find you. SEO is able to produce more qualified traffic than any other marketing strategy out there. Sitting on top of search engines translates to exposure for your website. Plus, being on top for targeted keywords helps visitors associate your business with those particular keywords. It instills trust and reliability. Not only do search engines find it easier to index your site, so do targeted niche groups. SEO keeps changing and some elements that mattered a decade ago don’t matter in 2017. Similar to your personal life, things that matter now may not matter in another 5 years. Some attributes on a website always matter. For instance, website security, a good user experience and not using bad neighbourhood links matter irrespective of the latest trends and changes. A SEO agency needs to stay up to date on the latest SEO trends to keep adjusting and adapting to optimize a fully functioning website.